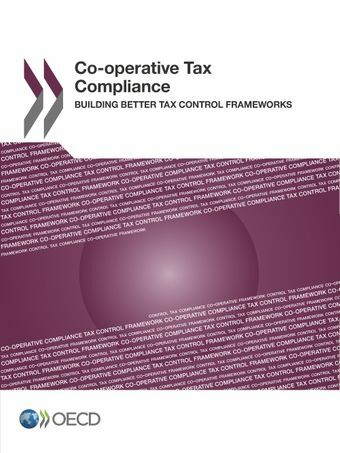 This report outlines the essential features of a Tax Control Framework (TCF) and addresses revenue bodies’ expectations of TCFs. It includes a discussion of the issue of materiality, as it is important to understand the relationship between what is material for the purposes of systems of control, such as the external audit of a multinational enterprise’s accounts, and what is material in terms of the tax liabilities arising from that enterprise’s activities in a particular country. It also discusses how revenue bodies could approach the task of testing the soundness of a TCF in any particular case and finally, sets out conclusions, recommendations and next steps.